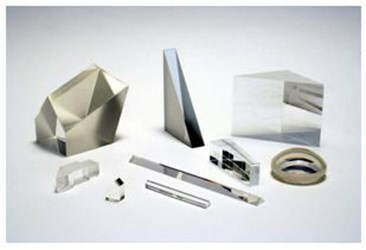 OPCO’s manufacturing process includes CNC fabrication, precise metrology, and testing processes to develop high quality, precision prisms with tolerances to 10 microns, surface quality to 10-5, and surface accuracy to Lambda/20. OPCO’s prisms are available in dimensions up to 300mm (standard) and less than 2mm (micro optics). For more information, download the available datasheets. If you’d prefer to contact OPCO directly, click here.